*** NOTE: Once you agree by investing in Tam Cam Media and Graphic Design services, you have 24 hrs. to cancel. No refunds allow after - You may transfer your investment another media or photography service. The initial starting rate is $500 for any media or graphic design service. Every design or service is case by case per client. You will receive (2 - 3) Sample Thumbnails to choose from. Please respond within 24 hrs to stay on schedule. 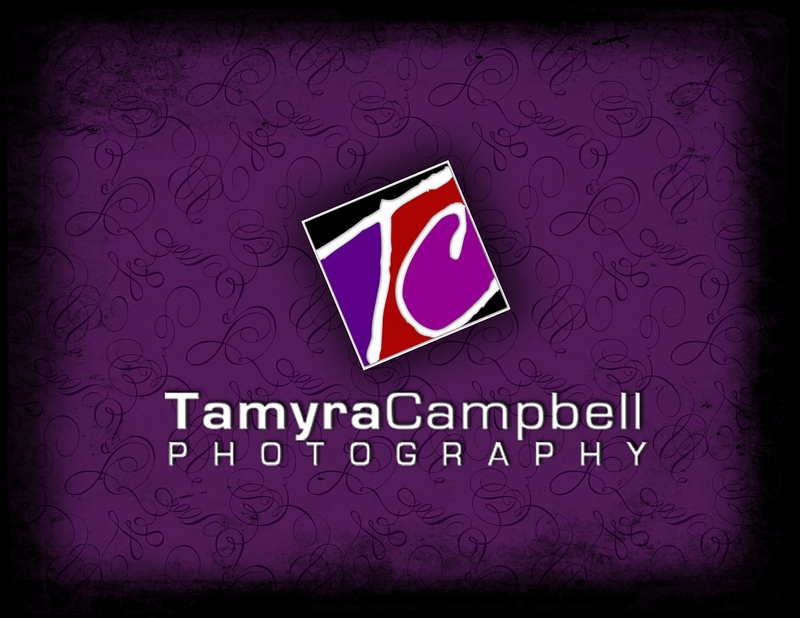 All photography / logo / graphic design services rates do not includes taxes and other online fees. Turnaround on digital images, portraits, graphics, or portrait products are normally 2-weeks during non-peak season / 30-days during peak season. Ask about canvases, banners, framed posters, panoramic art work, business cards, custom invitations / announcements, club flyers, tee shirts, hats, buttons and more! Please address all questions you may have with your photographer / graphic designer to ensure we capture your vision.